Qualifying for the third round of the season in South Africa hinted at the sheer qualifying potential of turbo-powered cars. 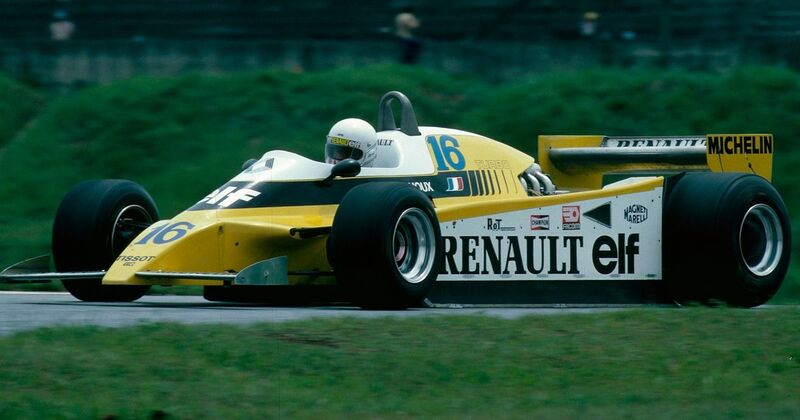 The track itself was always going to suit the turbo-powered cars, given its high-speed nature and high altitude, but Renault - the only turbo team on the grid at the time - raised a few eyebrows. Drivers Jean-Pierre Jabouille and René Arnoux locked out the front row, with the next fastest car (Nelson Piquet’s Brabham) almost two seconds slower. The pace was made even more incredible when it was revealed that the Renault was almost 50kg heavier than the Brabham. Albert Scherrer (born 1908) started a single race, the 1953 Swiss GP, where he finished ninth - albeit a massive 16 laps down on race winner Alberto Ascari. Elie Bayol (born 1914) started seven races between 1952 and 1956, his best result being a fifth place and two points at the 1954 Argentine GP, driving a Gordini. Mario Andretti (born 1940) was born in Italy (though in an area which is currently in modern-day Croatia) and moved across to America as a child, going on to become perhaps the greatest all-round driver in motorsport history. His F1 debut came with Lotus in 1968 where he instantly impressed by taking pole on debut. His won in his first race for Ferrari in South Africa in 1971 (in what was actually only his 10th race), but it wasn’t until 1975 that he started to fully commit to F1. 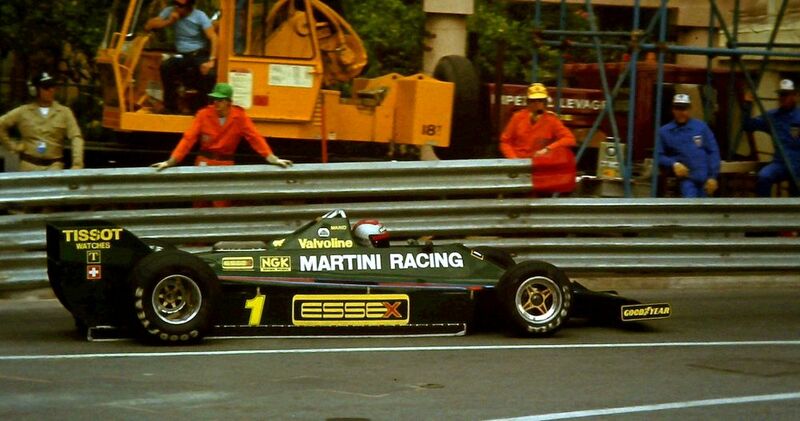 After a series of wins in 1976 and 1977 with Lotus, he delivered the championship in 1978 and continued to race in F1 until 1982. Outside of F1, Andretti won the Daytona 500, the Indy 500, four IndyCar titles, the 12 Hours of Sebring, 24 Hours of Daytona, and even came close to winning Le Mans. Ingo Hoffman (born 1953) started three races for the Fittipaldi team across 1976 and 1977, with a best finish of seventh. However, his career was largely based on whether or not the team could afford to run two cars and when Fittipaldi decided to drop the second car altogether, Hoffman’s F1 career came to an end. He went on to win a staggering 12 championships in the extremely competitive Brazilian Stock Car series. Sebastien Bourdais (born 1979) won four Champ Car titles in the 2000s, earning him an F1 chance with Toro Rosso for 2008. Unfortunately, Sebastian Vettel was his teammate and though Bourdais managed some impressive performances late in the season, it wasn’t enough to hold off the army of Red Bull junior drivers coming up through the ranks and midway through 2009, he was dropped in favour of Jaime Alguersuari.